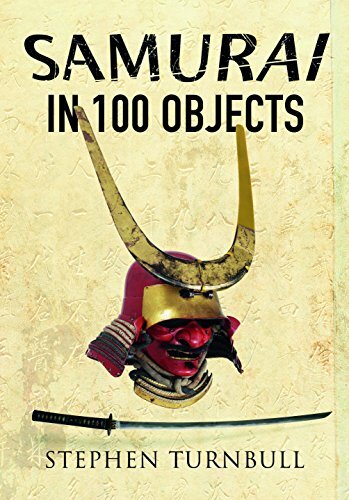 Stephen Richard Turnbull is British a historian specializing in eastern military history, especially the samurai of Japan. His books are mainly on Japanese and Mongolian subjects. He attended Cambridge University where he gained his first degree. He currently holds an MA in Theology, MA in Military History and a PhD from the University of Leeds where he is currently a lecturer in Far Eastern Religions. He has also written a number of books on other medieval topics. The invasions of Korea launched by the dictator Toyotomi Hideyoshi (1592-1593 and 1597-1598) are unique in Japanese history for being the only time that the samurai assaulted a foreign country. Hideyoshi planned to invade and conquer China, ruled at the time by the Ming dynasty, and when the Korean court refused to allow his troops to cross their country, Korea became the first step in this ambitious plan of conquest. In 1592 a huge invasion force of 150,000 men landed at the ports of Busan and Tadaejin under the commanders Konishi Yukinaga and Kato Kiyomasa. These two Japanese divisions rapidly overran their Korean counterparts, taking the principal cities of Seoul and then Pyongyang and driving the remnants of the Korean Army into China. The Japanese division under Kato Kiyomasa even started to advance into Manchuria. However, the Korean strength was in their navy and the vital Korean naval victory of Hansando disrupted the flow of supplies to the invasion forces, forcing them to hold their positions around Pyongyang. 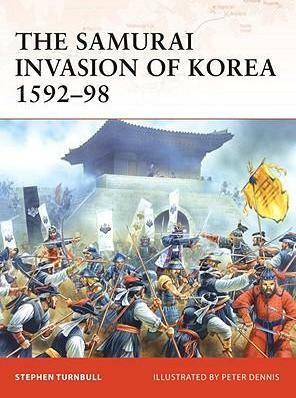 In 1593, the Chinese invaded capturing Pyongyang from the Japanese and driving them southwards. This phase of the war ended in a truce, with the Japanese forces withdrawing into enclaves around the southern port of Busan while the Ming armies largely withdrew to China. In 1597, following the breakdown in negotiations, the Japanese invaded again with a force of 140,000 men. However, the Chinese and Koreans were now better prepared and the advance came to a halt south of Seoul, and then forced the Japanese southwards. In November 1598 Hideyoshi died, and with him the enthusiasm for the military adventure. The Japanese council of regents ordered the withdrawal of the remaining forces, and the naval battle of Noryang, which saw the Japanese fleet annihilated by the Korean admiral Yi-Sunshin, proved to be the last significant act of the conflict.